So you are engaged, what now? The venue is the first stage of getting everything else underway. 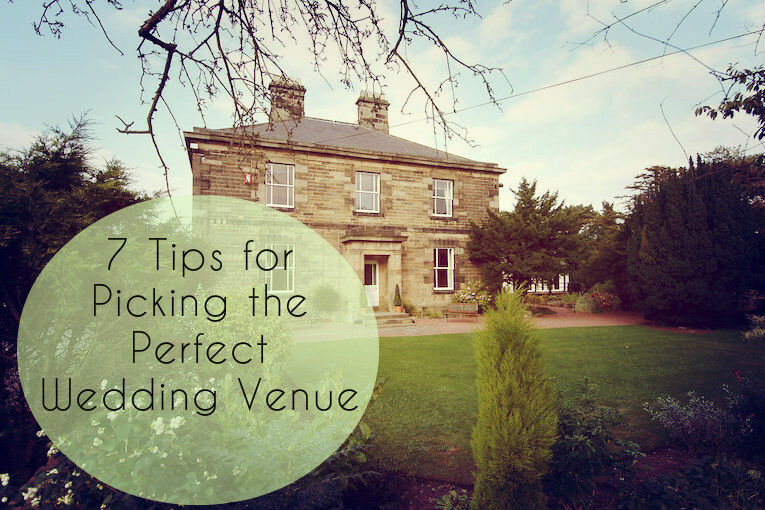 Having the venue means you have a date, it means you have an idea of how much you need to save and it means you can start looking at everything else involved in planning your wedding. It is hard picking a venue and narrowing down where, when and how much. If you have been wanting to get engaged for a while you might already have some venues in mind or if the proposal came totally out of the blue you might not know where to start. The best place to start is online and research, research, research! 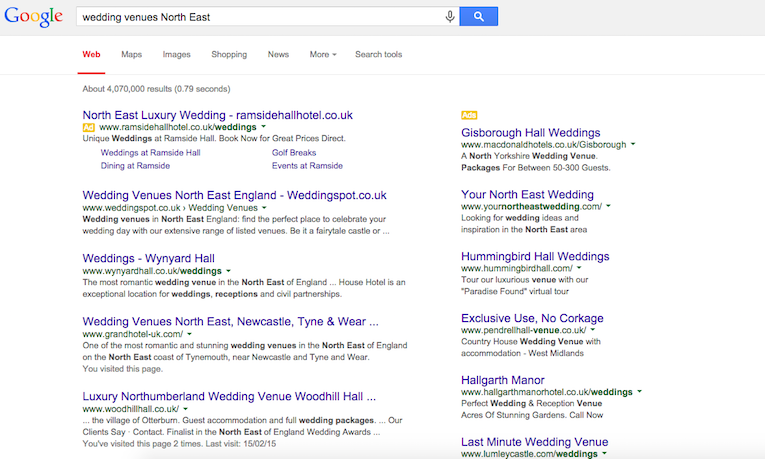 Think about where you want to get married and then just enter in your search bar "wedding venues - your location" this will give you an idea of the types of places available. Venues also often have an idea of prices on their website. You can also speak to friends and family for recommendations from their experiences, by doing this you may also get to see what the venue looks like in their photos. At first I wasn't too keen on doing this as I wanted a venue people had not been to before, it would put me off if I know someone that had got married there. This is of course a little ridiculous as its not as though they invented weddings just for me and the chances are I will know someone that will have gotten married previously at the venue I choose. Once I had come around to this idea I had fun getting recommendations from people. Wedding fairs are also good for perusing potential venues, I do mention in my Surviving your first wedding fair post to try and put off going until you have your venue but I do think if you have no ideas where you want to get married its great to talk to different places and get brochures and info all in one place. It is YOUR wedding and you need to get married in the location you want. If you have always wanted to get married abroad or even far away from where you live or where your guests live that is absolutely fine, however if you want a large amount of people to see you get married putting that cost on people can be a big burden. My ultimate dream was to get married in Banff, Canada at the bottom of a mountain but in reality there was no way all the people I wanted at my wedding would be able to travel to the other side of the world. Having them all there on my wedding day far out-weighed the Canada wedding (I probably would have been eaten by a bear anyway!). For us keeping the wedding local meant more people to enjoy the day with and then maybe we could go to Canada for our honeymoon. If you have a budget for your wedding try not to look at venues that you just know are going to be way over that. If you have created a short list of venues you want to visit from your research then try to get an idea of their prices before you go and see them. It can be the worst thing in the world if you go and completely fall in love with a place but there is no way you can afford it or need to have less people there to see you get married due to cost. Visit as many venues as you can, looking online or getting recommendations is great but until you have stood in that venue and pictured getting married there you will not know if it is the right one. I had my heart set on a particular venue, I had looked on their website pretty much every day, I had checked the pricing and I had reviews from friends about how nice it was. We got in our car and drove all the way there and when we arrived outside it looked beautiful but once inside we just didn't get any special feeling from it and I couldn't picture my wedding being held there. So after all the build up I was back at square one, however on the drive home we passed a county hotel I remembered reading about so we quickly pulled in. 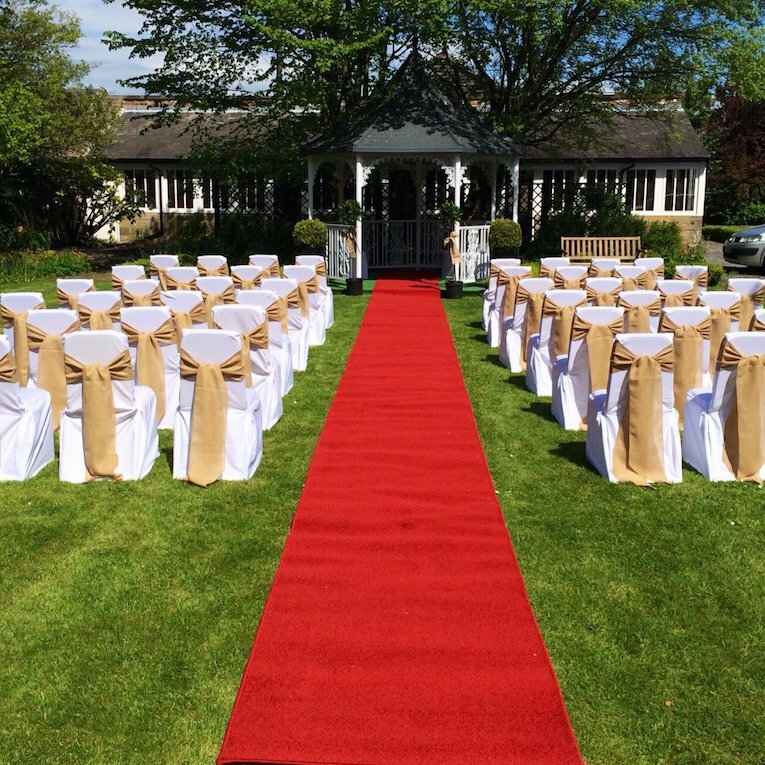 You usually need a booking to view wedding venues but we thought we would be cheeky and try and snoop about. The manager was actually lovely and said she would properly show us around and within 5 minutes I just knew this was where I wanted to get married and Thom agreed. So be open to looking anywhere and don't be disheartened if the one you thought you loved doesn't work out. Choosing a wedding venue has be be a joint decision and unfortunately sometimes you will get "the feeling" when he doesn't and he will get it when you don't. There is no point arguing over this. There will be a venue out there that you both love. Talk with the venue you have chosen about available dates, think about the time of year you want to get married and even what day of the week. 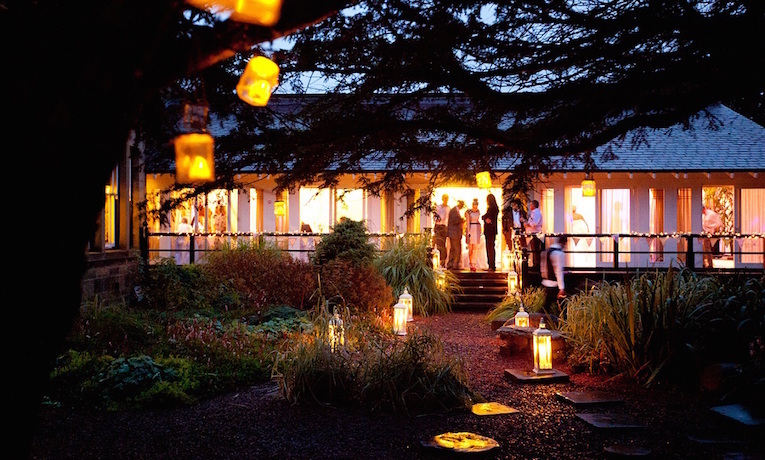 Most wedding venues are cheaper during the week as Saturdays are the most popular day. Also costs may vary with the season so Spring and Summer weddings may be more expensive than Autumn or Winter weddings. All venues will ask for a deposit to secure your date but will provisionally pencil you in so you can call the registrar or church and make sure they are free on that date. Once everything aligns make sure you are 100% certain of that venue and get it booked. Once you have fallen in love with somewhere, you both agree on it and you can afford it then STOP LOOKING! Through the duration of the wedding planning this is an important tip, it is only going to unnecessarily stress you out if you start doubting your decisions.